James Mitchell was born around 1811, while Jean Stewart was born on 19 November 1812. According to the Old Parish Register for January 1835 for Abbey in Renfrew, James Mitchell, weaver, Silk Street, and Jean Stewart, residing in George Street, both in this parish, were married on the 25th by the Reverend Andrew Symington, Paisley. The family emigrated to New Zealand on the Blenheim, arriving in Wellington in December 1840. After living at Molesworth Street the family moved to Porirua where James purchased land and took up farming. Their homestead was named “Burnside”. James Mitchell died on 15 August 1890 aged 79. James Mitchell’s brother John arrived in Wellington on the Marriner in 1850, and built a home next to Burnside. In 1853 he married Helen Brown, who had also come out on the Marriner with her parents, and was a niece of James and Mary Brown who emigrated on the Blenheim and were the first settlers in Upper Hutt. John Mitchell died three months after the marriage, but their son John succeeded to his uncle’s farm in 1875. 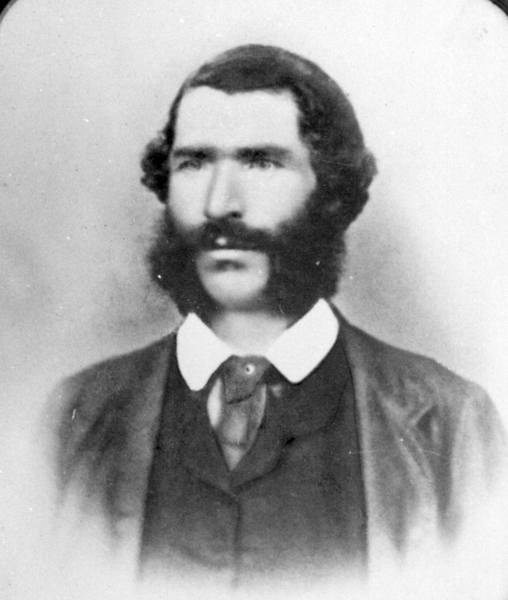 John Mitchell, the younger, described in the Cyclopedia of New Zealand as, “a keen, pushing business man”, had the farm at Porirua, another at Longburn in the Manawatu, and promoted two butchery businesses. In 1876 he married Nancy Allen, a daughter of Mr Eli Allen, a farmer at Tawa Flat, whose mother was from an English family of Mitchells. The Burnside property was eventually sold to the government to become part of the Porirua mental asylum. The Old Parish Register for Paisley High Church in Renfrew for December 1835, records that Marion, lawful daughter of James Mitchell and Jean Stewart was born on 3 ult, and baptized on 6th instant. Marion travelled with her family to New Zealand on the Blenheim in 1840. 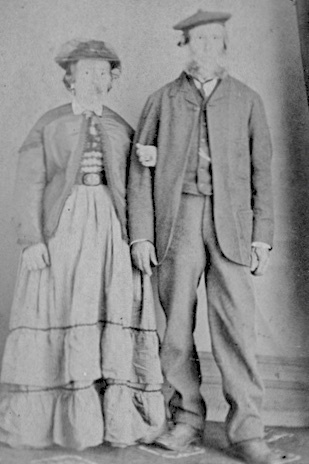 Marion Mitchell married Andrew Orr on 8 October 1869, but he apparently absconded, leaving Marion with four daughters. 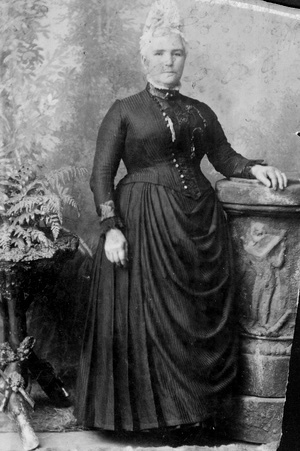 Jane Orr, born in 1870, married James Jacob Esson in 1891, and died in 1956, aged 86. James Jacob Esson was a telegraphist in Post Office in the 1880s and 90s but during World War 1 became a Lieutenant-Colonel, and from 1922-25 was Secretary to the Treasury. 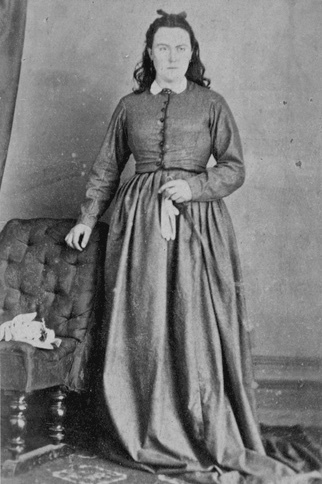 Mary Ann Orr, born in 1872, died in 1873 aged 15 months. Marion Orr, born in 1873, married George Webb in 1899, died in 1938. Ann Orr, born in 1878, died in 1945. Jane Mitchell was born around 1837 in Paisley, and travelled to New Zealand on the Blenheim in 1840 with her parents. Jane Mitchell married Robert Miller on 24 June 1859. Robert Miller was also a passenger on the Blenheim, as a 9 year old, the son of William and Maria Miller of Glasgow. Robert Miller was a successful baker and businessman, and also served as a City Councillor. Mary Ellen Miller died on 20 March 1940 aged 88.